A Resume and Cover letter have a common purpose to prove that the applicant bears the right skills to shine in a job. They are complimentary for the application. There are a few distinctions between the structure and the intention of these documents. Job seekers should observe that the cover letter and resume are unique documents, having their own individual standing. Resume writing has a great importance and even the Cover letter for job is significant. A Cover letter should carry more information than the bullet points repeated from the resume. Some employers need a resume accompanying a job application. In this case, the cover letter is not mandatory but, including it while applying for a job boosts the chances of succeeding in an interview. A resume can be regarded as a general summary of the entire work experience and a cover letter is a summary of work experience which is relevant to the job. A resume itemizes the employment history and presents a summary of all jobs handled. Apart from this, it must also list the education received, and the certifications, skills, and details regarding the background and work experience of the applicant. A common Resume format covers a list with the required contact information, a section meant for the experience which includes job titles, description of the position, dates of handling all the employment. It also has an education section. 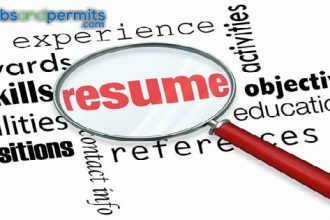 A resume is written in the third person and uses limited words to give a summary of experiences. The word “I” replaces with a bullet point that conveys the appropriate message. Whenever possible, the writer can add numbers on the resume, of the given situation. A cover letter highlights the qualifications of the applicant for the job applied. It uses additional information and focuses on the good qualities of a candidate to be fit for the job. The important function of a cover letter is to make an impression about the qualification to match the job requirements. 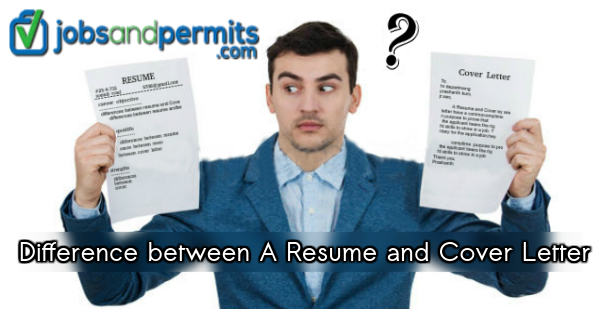 Both, the resume and the cover hold a dynamic and mutually important position for an applying candidate. We write a cover letter in a letter format carrying a salutation, paragraphs, and an ending. One can use the first-person to write it. What is the composition of a Resume? A resume needs to provide employers with all the detailed regarding work experience and education. All the skills and accomplishments of each job held need a detailed description and show the worth and value of specific roles to the employers. And there are some things to avoid on your Resume. The resumes are characterized by bullets making the document concise, easily readable, and permit the recruiters to look into it quickly. What is the composition of a Cover Letter? A cover letter mostly covers four paragraphs. 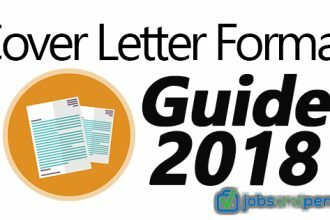 It is written with the view that employers will go through the resume and match it with the statement you make in the letter regarding the qualifications. In addition, it helps the employers to understand the background represented in the resume and helps to prove that the previous experiences strengthen the case to be successful in the job. A cover letter for job explains how the candidate meets all the required criteria. We present a few tips to write an effective cover letter. Uniquely, convey Subjective Information in a cover letter. It must provide an opportunity to explain the credentials and qualifications for the job and add color to the personality. It must persuade employers to show that the applicant fits ideally for the required position. It must convey more subjective information and the reason for the interest in a particular position and convey motivating values for pursuing and deal with the culture of a company. It must present the candidate ideally before a prospective employer.